If you’re looking for a destination that is very child-friendly, with great skiing and plenty of entertainment, then choose the Stubai Glacier for your next school ski trip to Austria. The Stubai Glacier is usually open for business from October right through to June, making it a great option for early or late-season skiing. This is Austria’s largest glacier resort and the variety of skiing on offer makes it a really good option for mixed-ability groups – as school ski groups so often are. Plus, the efficient lift system means that, even at peak times, you won’t be hanging around in queues for too long. A school ski trip to the Stubai Glacier is a great option for mixed-ability groups, as there are runs to suit all abilities. As most of the skiing is above 2,300m, this is one of the most snow-sure resorts in Europe and offers a spectacular setting, surrounded as it is by high, dramatic mountains. The facilities, including the efficient lift system, are excellent. And there is even a terrain park, which snowboarders will love! This is a great place for your students to don skis for the first time, not just because they’ll have the opportunity to learn at altitude, but also because, if you’re lucky, you may even bump into some pro’s getting into shape for the season! 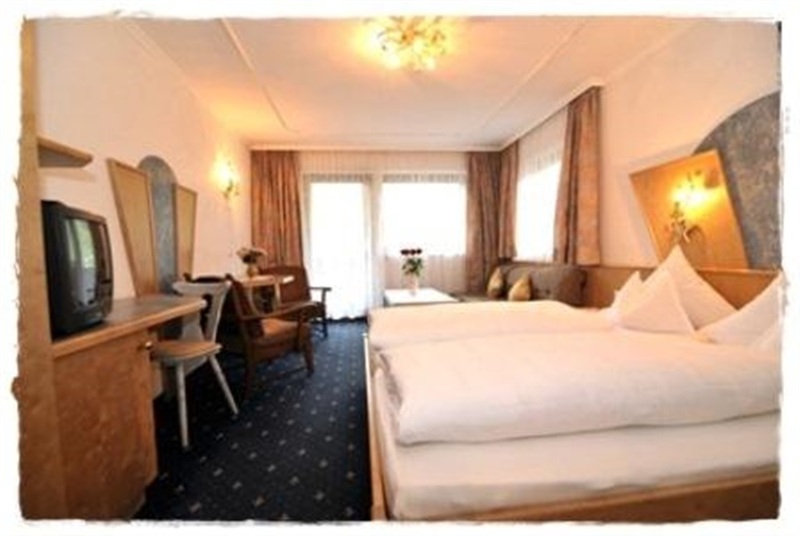 The 4-star Hotel Brennerspitz in Tyrol’s Stubai Valley offers family hospitality and is located in one of the most scenic valleys in Tyrol, just a short distance from the Stubai Glacier and Neusrift im Stubaital. The hotel offers comfortable rooms, all with en-suite facilities, as well as space for meeting and evening activities, including a billiard room and a table tennis room. 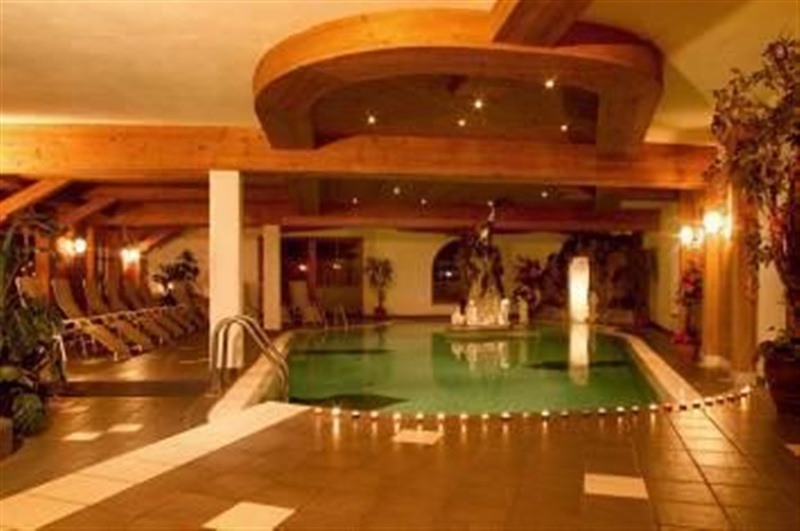 The hotel also offers a beautifully designed spa area including an indoor pool. There is also free WiFi for all guests. The climbing center in Innsbruck is one of the most modern and fun climbing areas in Austria. Situated in Telfes, this water park has a 25m swimming pool and an adventure pool with flow channel, whirlpool and 2 adventure slides for the little ones. For the adults, there are also Turkish, Swedish and herbal saunas. Curling has certainly enjoyed a resurgence in popularity since the Winter Olympics and this is a great activity for groups. As well as fitness and skill, the sport encourages teamwork and fair play, making it a great sport for young players to get involved in! This activity is only available when the natural ice rink in Neustift is open. 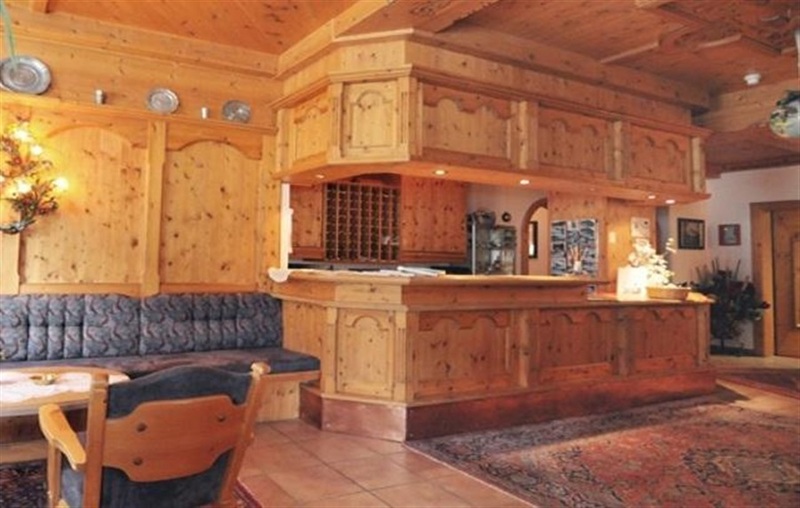 Take the Schaufeljoch panorama lift to the 'Top of Tyrol' viewing platform. From a height of 3,210m, you will take in breathtaking views from the Stubai Alps all the way to the Dolomites. GEO magazine ranked 'Top of Tyrol' among the world’s most beautiful viewing platforms. This covered outdoor artificial ice rink is located in the centre of Neustift and is great fun for school groups. Enjoy a night of ten-pin bowling in Innsbruck with 16 fully-automated lanes, 2 pool tables, table football, air hockey and much more! Chill out and enjoy a spot of sledging - a great way to unwind after a long day on the slopes! Experience an evening of ice skating in Innsbruck. Activity only available at Christmas and February Half-Term.